As a consummate professional and skilled negotiator, Lyn's marketing skills, persistence and dedication to her clients has for several years resulted in awards for her successful production. Dedicated, attentive, thorough, personable and genuine, she delights in her ability to be of service in a fashion that lends itself to client comfort through the often emotional experience of purchase or sale of real estate. She understands the market place and is well versed about the various communities throughout the city with a primary focus to provide the highest degree of client satisfaction. 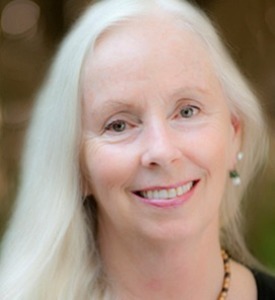 Lyn incorporates her experienced business acumen, artistic vision and practice of classical Feng Shui and Astrology into the real estate process, resulting in client *Harmony * Prosperity * Happiness*.